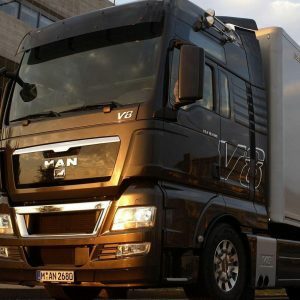 which has been trading for the past 22 years. 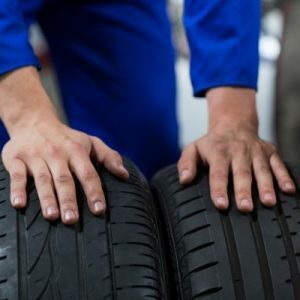 Roadside Vehicle Repair Specialists Greenwood Garage Services is an independent family run business which has been trading for the past 22 years. 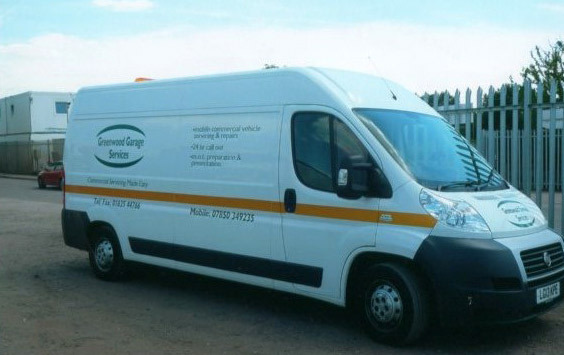 Greenwood Garage Services was originally started by Tony Greenwood with a single mobile van and has now grown to a fleet of 12 fully equipped vans. 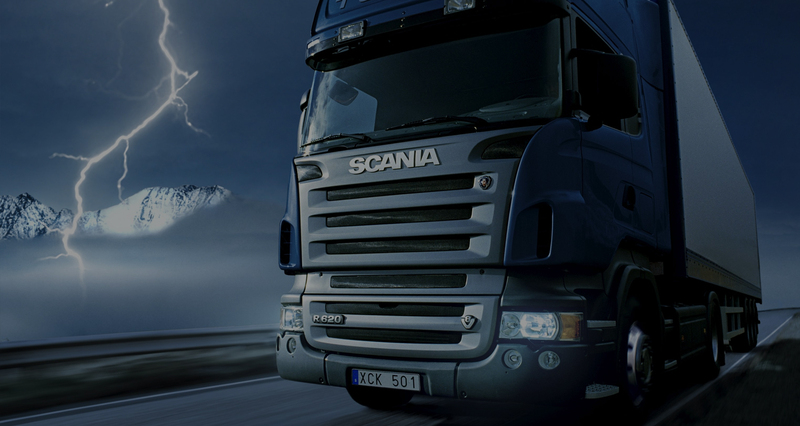 We can assist in the service/repair of a large range of HGV vehicles. 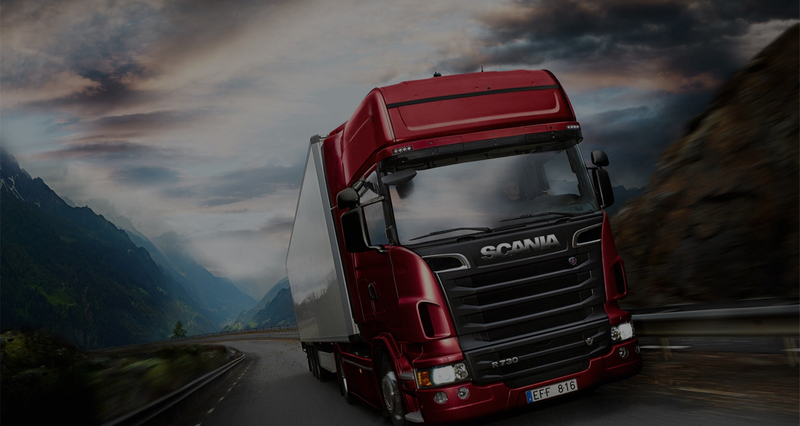 HGV vehicle repairs is our speciality. 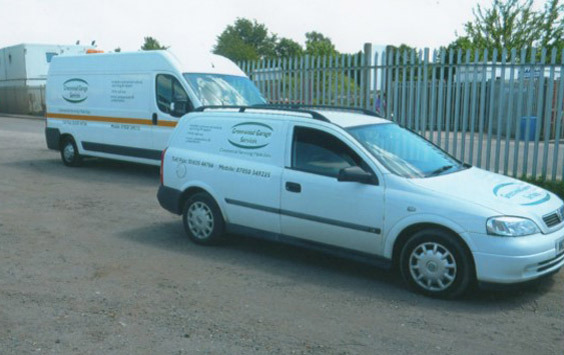 We carry out roadside vehicle repairs along the M4 corridor. A full list can be viewed on our services page. 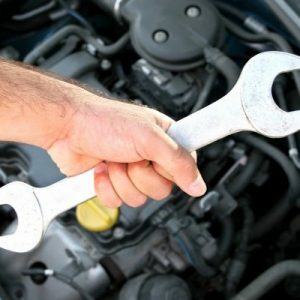 If you require roadside assistance or vehicle maintenance, you can speak to Greenwood Garage Services by calling us today on 07850 349235.